Houston (6 November 2017) – In comments submitted today to the U.S. House Natural Resources Committee, IADC affirmed its support for H.R. 4239, the Strengthening the Economy with Critical Untapped Resources to Expand American Energy Act (SECURE Act). 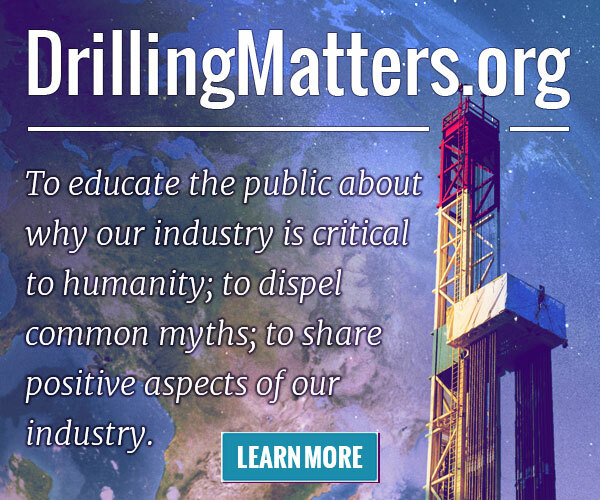 Seven other oil and gas industry associations joined in on the letter to urge Chairman Bishop and Ranking Member Grijalva to swiftly enact the legislation. The comments sent today, signed by IADC, along with the National Offshore Industries Association, American Exploration and Production Council, American Petroleum Institute, Independent Petroleum Association of America, U.S. Oil and Gas Association, International Association of Geophysical Contractors, Petroleum Equipment & Services Association can be found on IADC’s Advocacy Website. Since 1940, the International Association of Drilling Contractors (IADC) has exclusively represented the worldwide oil and gas drilling industry. IADC’s mission is to catalyze improved performance for the drilling industry by enhancing operational integrity and championing better regulation to facilitate safer, cleaner and more efficient drilling operations worldwide. For more information, visit the IADC website at www.iadc.org.